The best kids' party themes by real moms! The ABCs of ... Kids' Party Ideas from P-T is below. 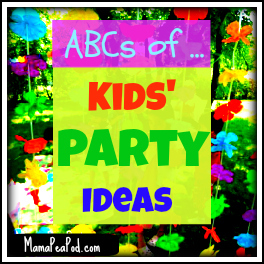 To see ideas from A-O, see the main ABCs of Kids' Party Ideas page. 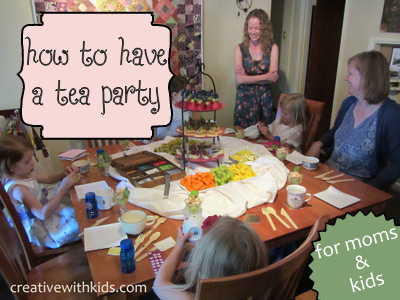 Pirate Party - There are plenty of really brilliant pirate parties thrown by real moms to inspire you! This Pirate Party by Rainy Day Mum had pirate-themed play stations, perfect for the younger crowd who aren't yet old enough for structured party games. This Pirate Party by Living Life Intentionally featured some fantastic, piratey food fare! Adventures at Home With Mum incorporated some authentic plank-walking into their Pirate Party! 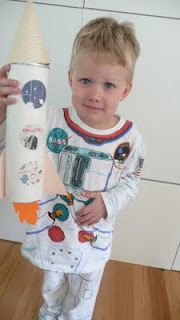 And how perfect are these Pirate Party message-in-a-bottle invitations by Frog, Goose and Bear? Princess Party - another favourite with plenty of ideas to choose from! 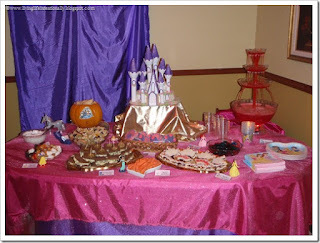 Living Life Intentionally threw a Princess Party for her daughter with plenty of princess-y treats to eat. 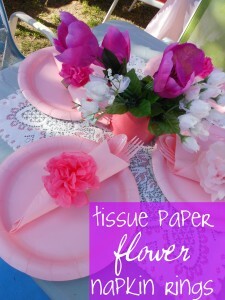 Mom With a Lesson Plan's Princess Party included some super princess-themed party games! And Frog, Goose and Bear, as always, has all the perfect details for making a party fit for a Princess! And watch for our Princess and the Pea Party coming in June on Mama Pea Pod - see my Parties Pinterest board, where I've already begun collecting ideas for inspiration. Quick Party - Sometimes you just don't have time to plan ahead. Or sometimes, you just want to be spontaneous! 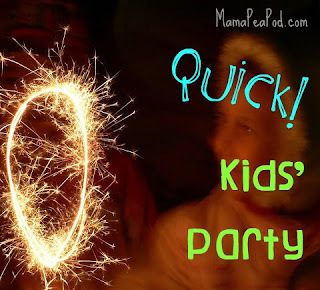 Our Quick, Last Minute Kids' Party we threw for New Year's Eve last year shows that it isn't hard to throw together a kids' party, even at the last minute! Quiet Party (Games) - Ok, so it's unlikely that you are going to actually have a quiet kids' party, but you *are* likely to want to incorporate some quiet party games to calm your excited guests down at some point. My own mother's favourite quiet party game that we played at every birthday party from my childhood was 'Sleeping Lions'. Play some slow music and all the children have to walk around on all fours like lions. Then the music fades out and all the lions have to go to sleep. If anyone is caught moving or making a noise, they are out. 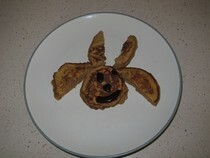 (Sneaky parent trick!) 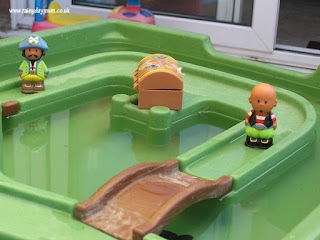 Another one we used to play is the Memory Tray game - put several objects on a tray for the children to study and remember. Then take one or two away and they have to figure out which one is missing. 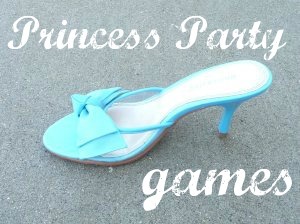 You could also try this Dress-Up Memory Game version. At our house, the Broken Telephone game is always popular - you know, the one where everyone has to pass on a whispered message around the circle. Quirky Party - Who says your theme has to be conventional? 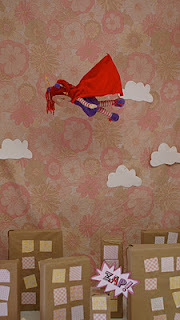 I love that The Golden Gleam went the extra mile to throw this Goat Party because her daughter wanted it! With a little creative thinking, anything your child is interested in could become a party theme! Rainbow Party - Princess Pea requested a rainbow party for her 3rd birthday. At the time, I had no idea what that might mean! 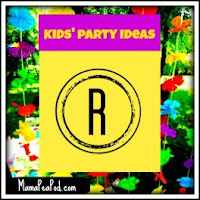 This was before rainbow parties were all over the blogosphere, so I had to come up with all my own ideas - and it was SO much fun! Now, of course, there are loads of rainbow-themed ideas out there to choose from - try this Rainbow blog hop for inspiration! 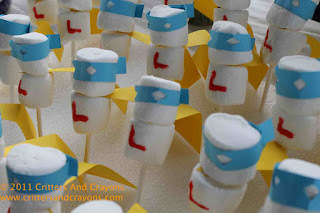 Superhero Party - One of the most memorable kids' parties my kids got invited to was a superhero training camp party! Critters & Crayons shares tons of 'super' ideas for a superhero party! And Frog, Goose and Bear has an adorable Pink SuperGirl Party! 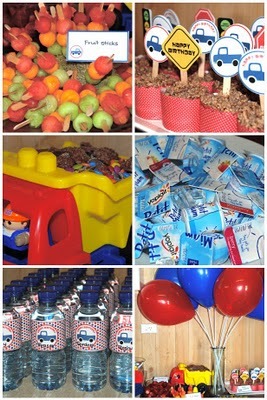 Sledding Party - Another great idea for a winter/Christmas birthday! 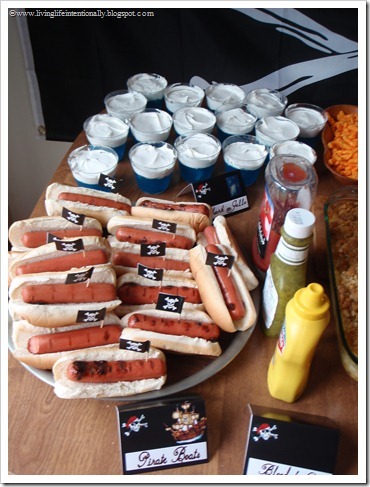 Check out this 'cool' sledding party by Kitchen Counter Chronicles. 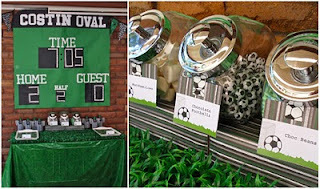 Soccer/Football Party - If you've got a soccer/football fan on your hands, you'll definitely want to check out this fantastic soccer party that Giggleberry Creations threw for her son.